Stop the spread of germs and bacteria with super concentrated bathroom disinfectant. Non-acid formula is gentle on polished metal surfaces but tough against the growth of mold and mildew. 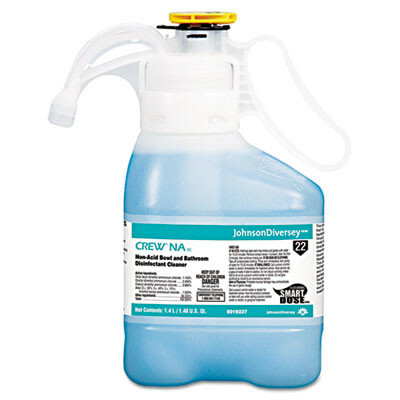 Cleans, disinfects and deodorizes a variety of hard, non-porous surfaces. Dilutes at 1-ounce per gallon delivering cleaning performance for just pennies per diluted gallon. Application: Bowl Cleaner; Applicable Material: Ceramics; Enamel; Fiberglass; Metal; Plastic; Vinyl; Dirt Types: Bacteria; Fungus; Germs; Grime; Mildew; Mold; Organic Matter; Soil; Stains; Scent: Floral. Customers who were interested in the Diversey Crew Non-Acid Bowl & Bathroom Disinfectant Cleaner Case were also interested in the following items. 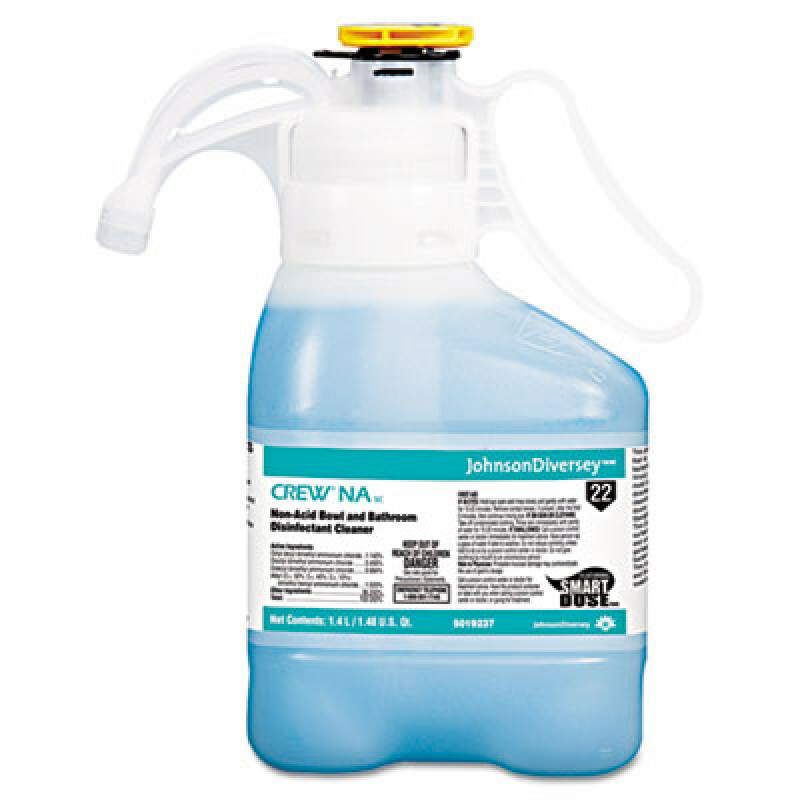 This is a review for the Diversey Crew Non-Acid Bowl & Bathroom Disinfectant Cleaner Case.